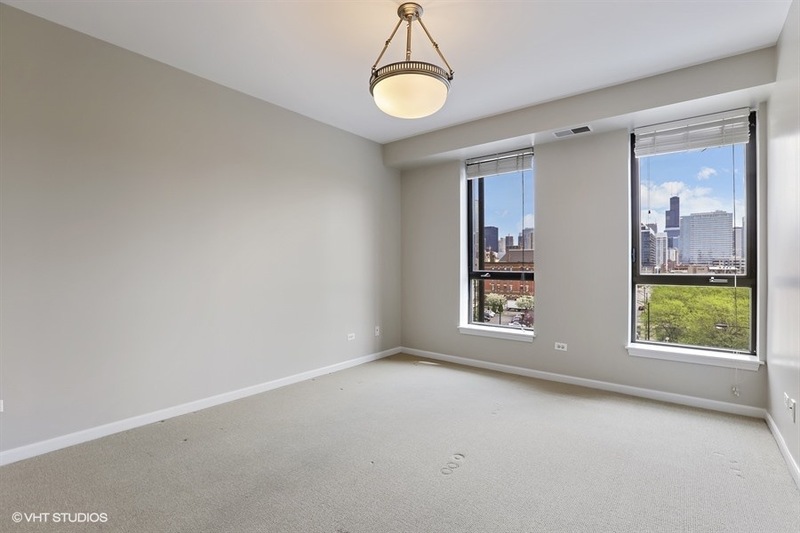 If you’ve been looking for a beautiful home in Chicago’s artsy and historic Old Town neighborhood, your search ends here! 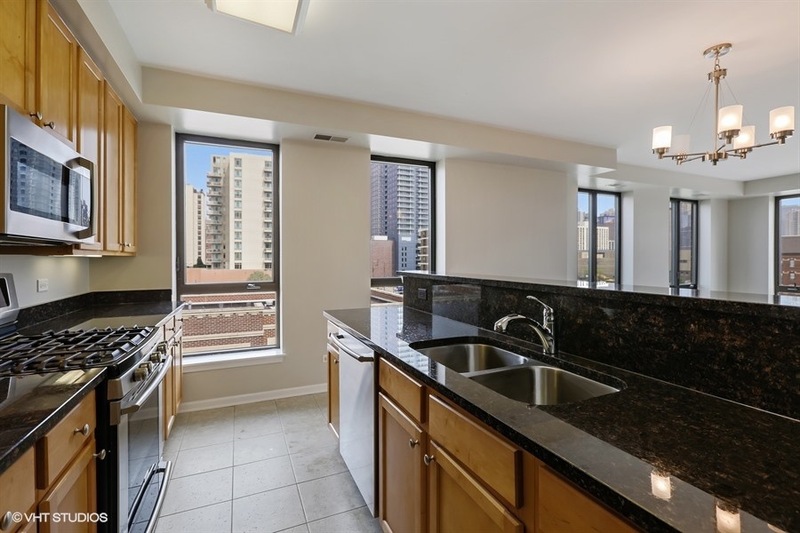 This 3 bed 2 bath corner unit has floor to ceiling windows, so it’s steeped in natural light and offers unbeatable city and park views. A gas fireplace and newly finished hardwood floors are just two features of the open concept living and dining room; the space is opened up even further by the kitchen’s gorgeous granite countertops offering an overhang for barstools. The home cook will also take advantage of the quality stainless steel appliances, under cabinet lighting, and plenty of great counter space. 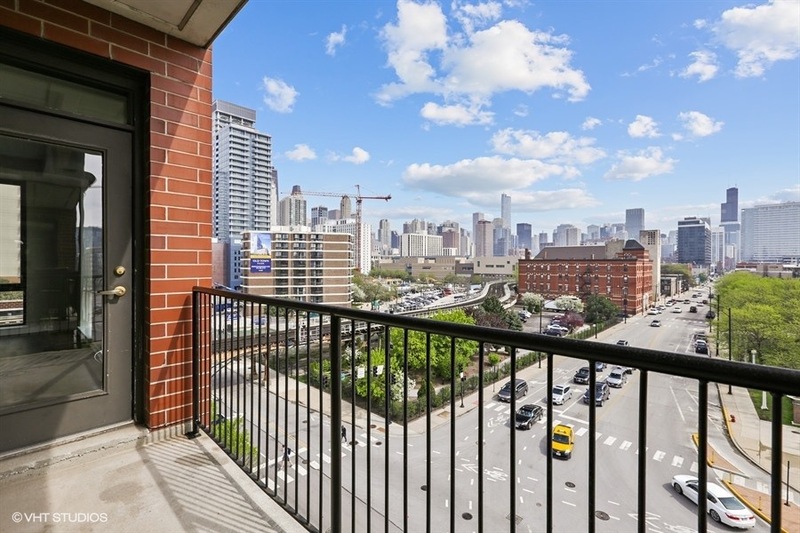 The views continue with a south-facing balcony overlooking the incredible Chicago skyline. This home’s split floorplan allows for three spacious bedrooms. I especially love the master suite, which has a large walk-in closet, separate linen closet, and a master bathroom complete with a dual vanity, glass shower, and separate soaking tub. Finally, one of my favorite things about this unit is its proximity to so much convenience and culture. 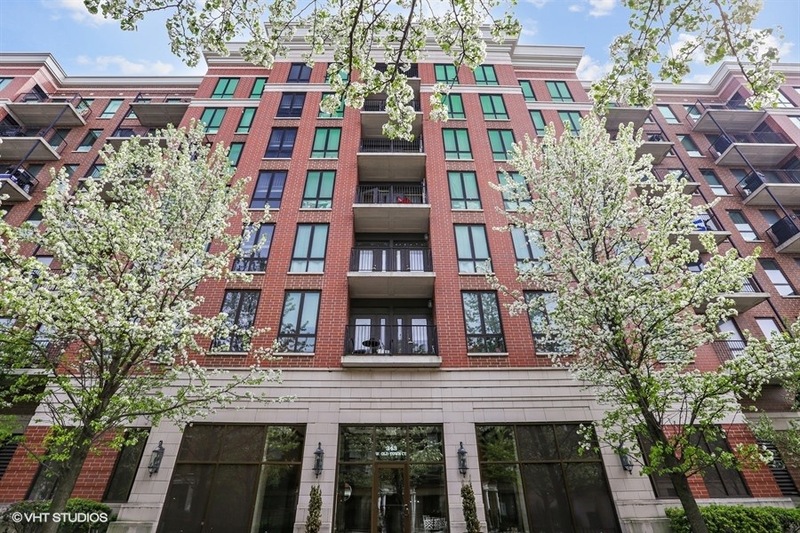 You’re in the heart of Old Town’s charming restaurants, shopping, and entertainment; just steps away from Jewel-Osco for groceries; and have great access to both the lakefront and downtown!